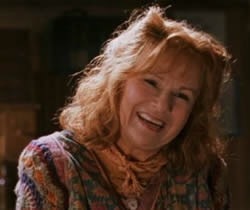 I have been racking my brain all day trying to think of my favourite side character. My problem is that I can’t pick just one. There are so many that I enjoyed. In no particular order, the first of my favourites..
Last, but by no means least, another HP gem. My favourite characters are already side characters in this series. 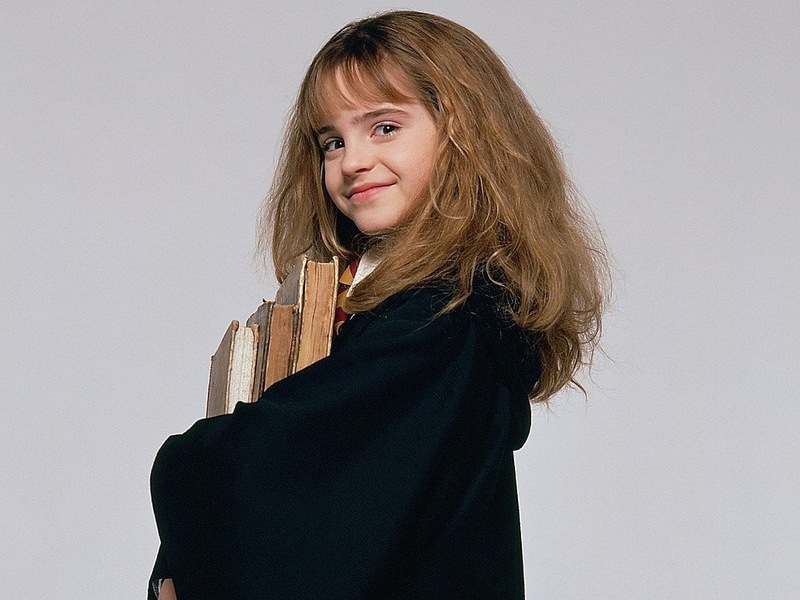 But in terms of supporting characters, I would say Ron and Hermione too. They are so flawed, sometimes rather irritable, but they are too human not to like. 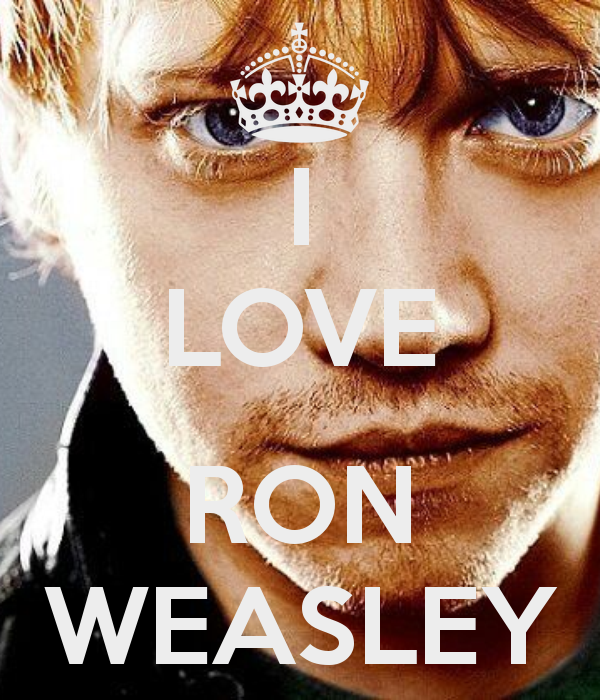 I love Ron – Rupert Grint – Weasly as well! He is funny, witty and sometimes really hilarious with his fear for spiders. 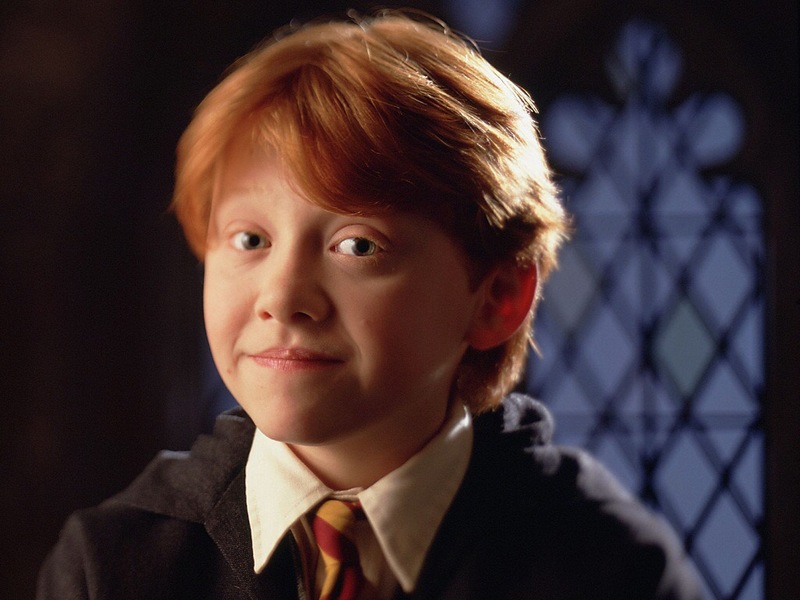 He was so adorable at young age and now a good looking man!